Breakaway dog food contains a portion of raw meat and focuses on natural remedies to boost overall health. For example, dandelions are added for liver detoxification. 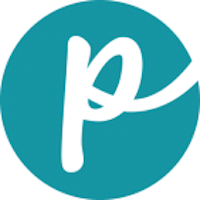 The company also manufactures Great Life and South Star pet foods. 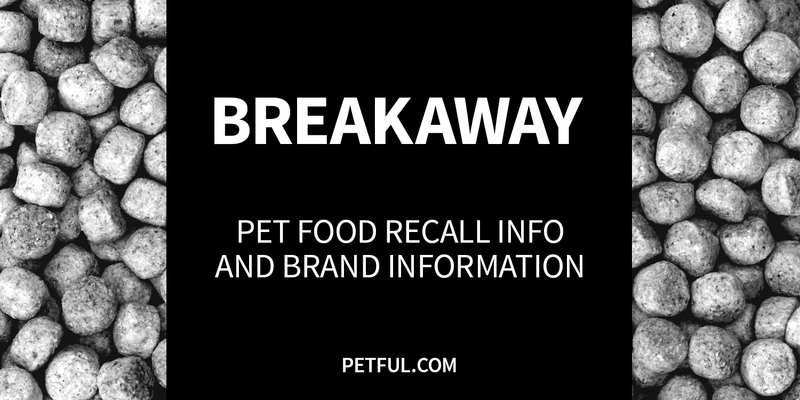 Has Breakaway Dog Food Ever Been Recalled? Have You Had a Problem With Breakaway?